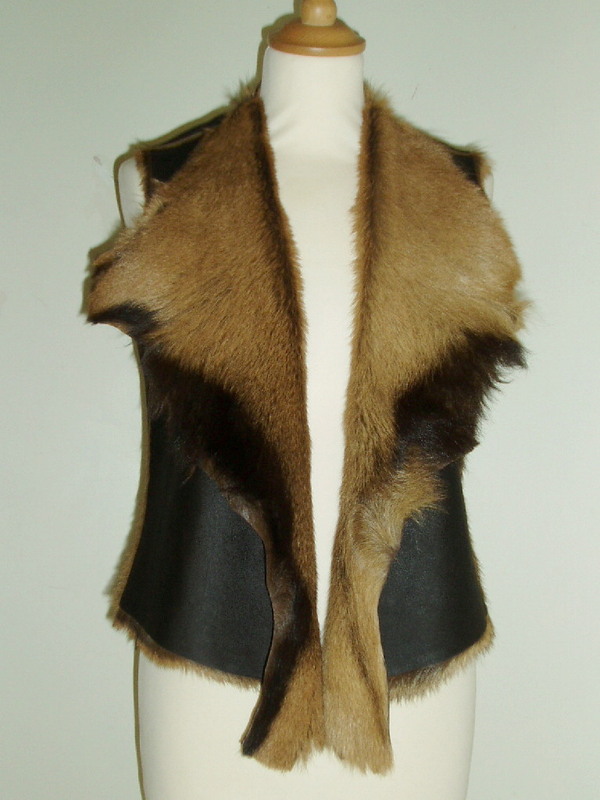 I am usually able to make the toscana gilets in black and brown toscana brisa and black and brown tone/tone toscana. Brisa toscana has the pale tipping on the tips of the wool and tone/tone toscana has the same colour wool as the suede or nappalan side of the sheepskin. At the moment the brisa is available to order but there is very little tone/tone. Other colours come and go but I am always looking around for more colour choice. The gallery below contains many of the colours I have used and I will try to keep the available colours at the top In some of the colours that are out of stock for gilets I still have pieces left suitable for trimming hats scarves and handbags. 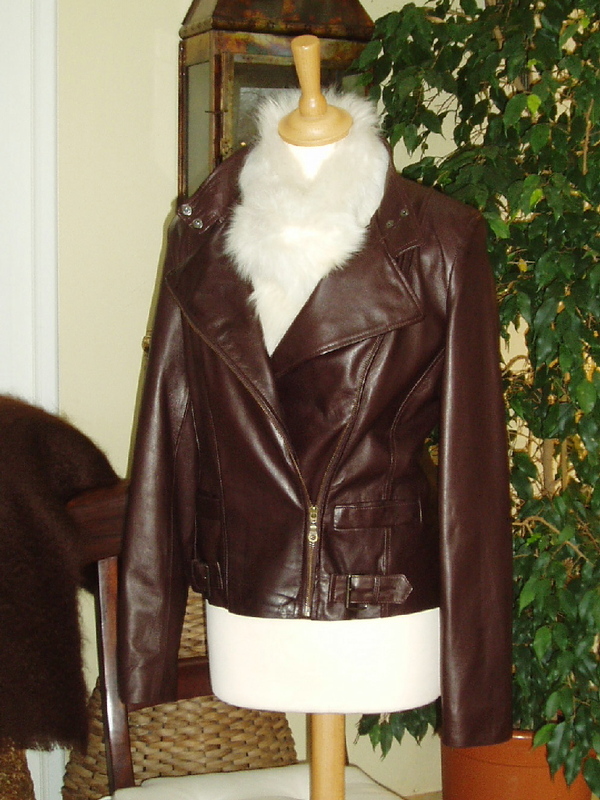 This lovely model customer collected her toscana sheepskin gilet from my studio and was kind enough to let me take some pictures of her in it to show you. Page to be updated soon. 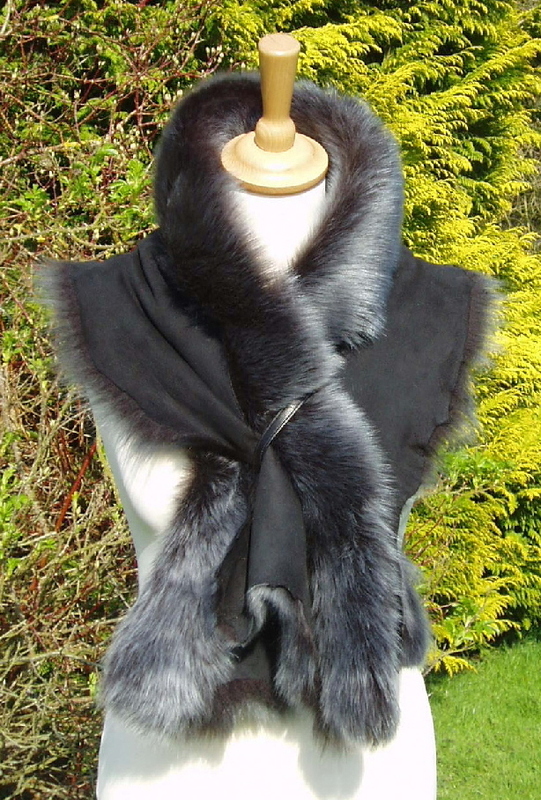 Lots more colours available for accessories and sometimes gilets. There is limited availability of the Mid Grey, Amandari and Warm Honey and Aviator. is customised it may not be refundable. 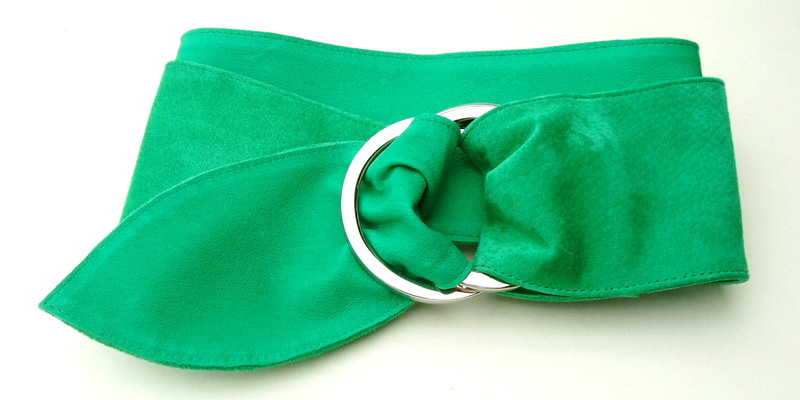 Other colours are sometimes available so it’s always worth asking if you are looking for an individual colour. 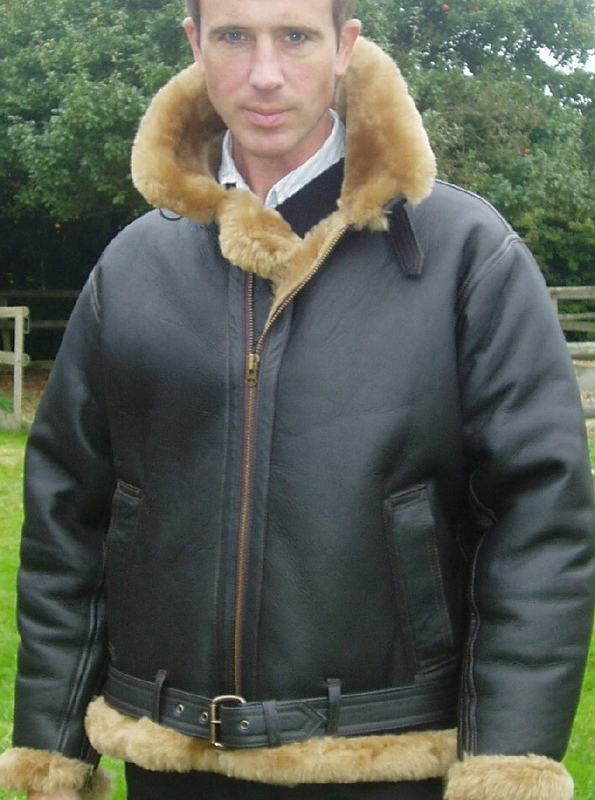 Especially for Shearling Hats Bags or Scarves. 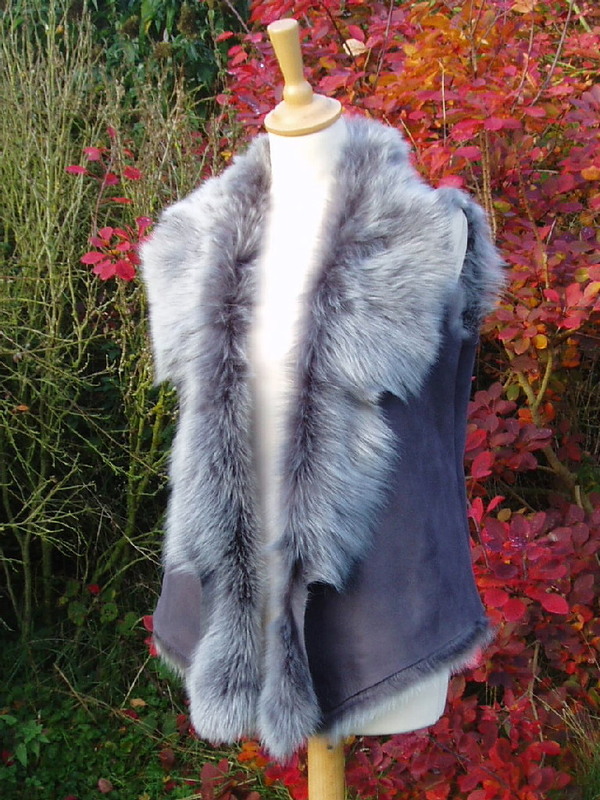 I will also be adding pictures of some of the gilets I have made to order in the Gallery area of Designer Leathercraft to show some of the colours made up into gilets. Unfortunately most of the toscana colours below are currently unavailable but I do have some small pieces that I will be using for trimming hats, bags, scarves and tippets.